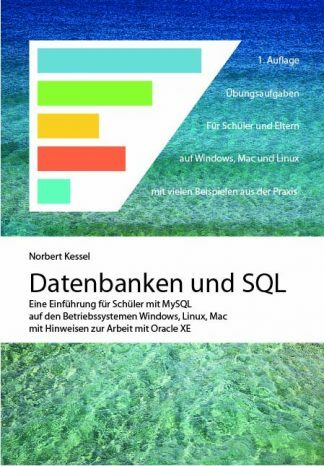 Warenkorb anzeigen „Centura SQLBase – Eine Einführung (Kessel, N.)“ wurde deinem Warenkorb hinzugefügt. This book is intended to explain how to use the program packet Gupta SQLWindows to develop databases which are executable under Windows 32-bit operating systems. It is an introductory book of programming and as such, targeted toward beginners; due to its structuring and many examples, however, it may also prove helpful to advanced programmers. Great emphasis has been laid upon presenting examples individually and completely. In this way it is hoped that the examples can easily be tested in the reader’s own, smaller programs. It is, however, impossible to represent every functionality. Selection of topics is inherently subjective; nonetheless, the chosen selection should serve as a motivating start to programming database applications with this powerful tool. 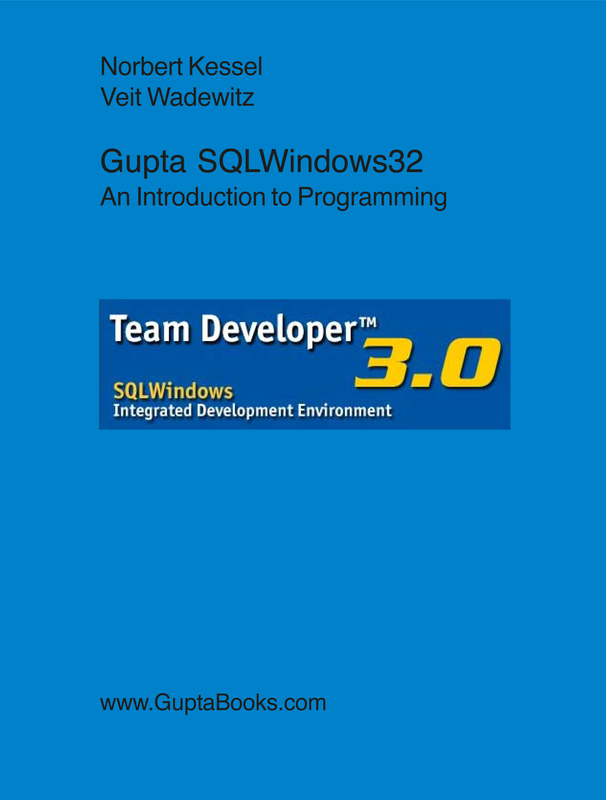 This edition details Gupta Team Developer versions 2.1 and 3.0 (beta 4 at time of printing). 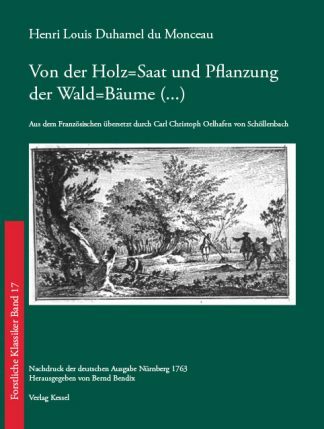 The functionalities which were not or differently implemented in earlier releases (1.x) are indicated on their respective pages in this book. Because the basic functionality of Gupta Team Developer has not changed significantly since the last version, the introductory capitals 1 and 2, with exception of the new section 1.2.3 An Excursion in Object Oriented Programming, have been included unchanged from earlier editions. New additions are sections on the Component Development Kit, tooltip pushbuttons, and WebDeveloper, which were also already available in CTD 1.x. Further topics include OLE DB database integration, ActiveX integration – with particular attention to Excel and Word –,COM server and client creation, and the Web XML table, which are available from Gupta beginning with Team Developer version 2.x. Especially these functionalities enable development of modern, performant applications with SQLWindows. 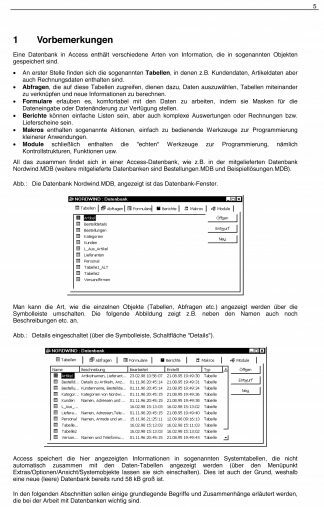 The examples of configuration given in this book can be downloaded from the publisher’s homepage ([…]) under “Download”. We would like to thank the Gupta Company, with special thanks to Martin Teetz. Special thanks to EvaSara Toullier who translated into English. 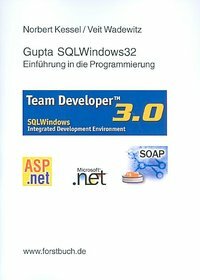 Du siehst: Gupta SQLWindows32 – An Introduction to Programming (Kessel, N., Wadewitz, V.) 25,00 € Preis inkl. MwSt.